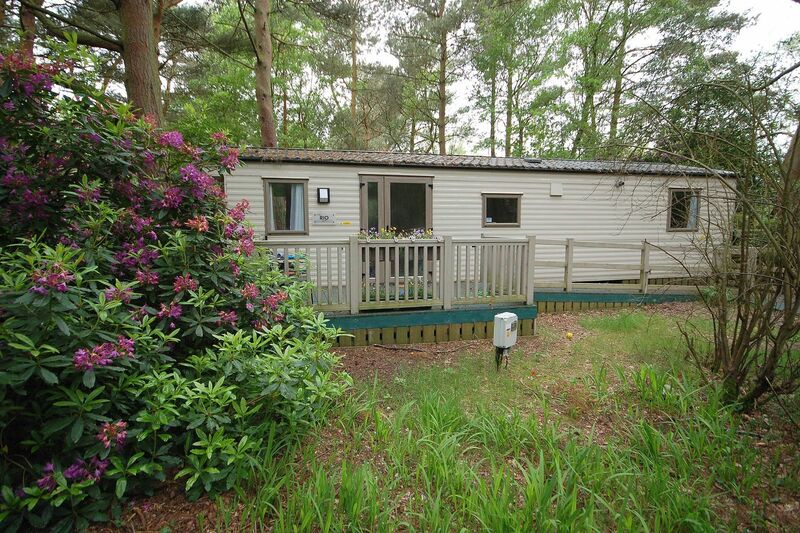 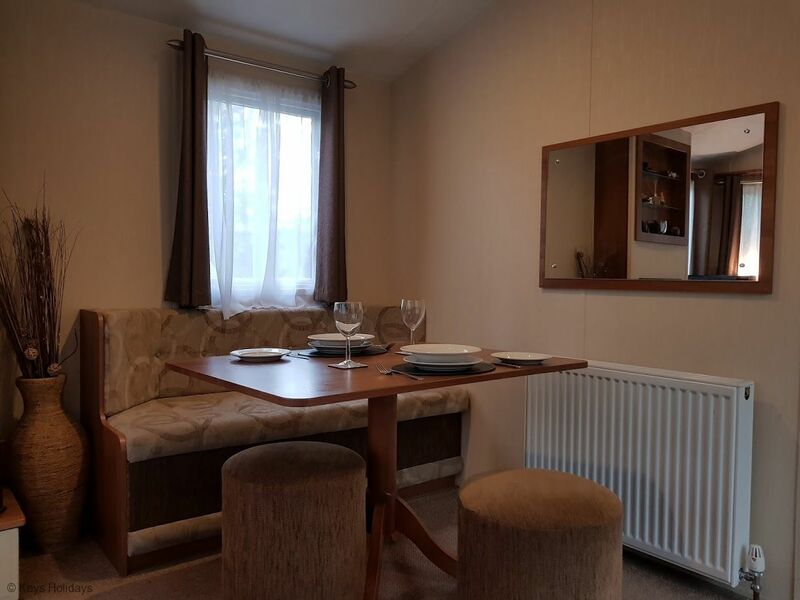 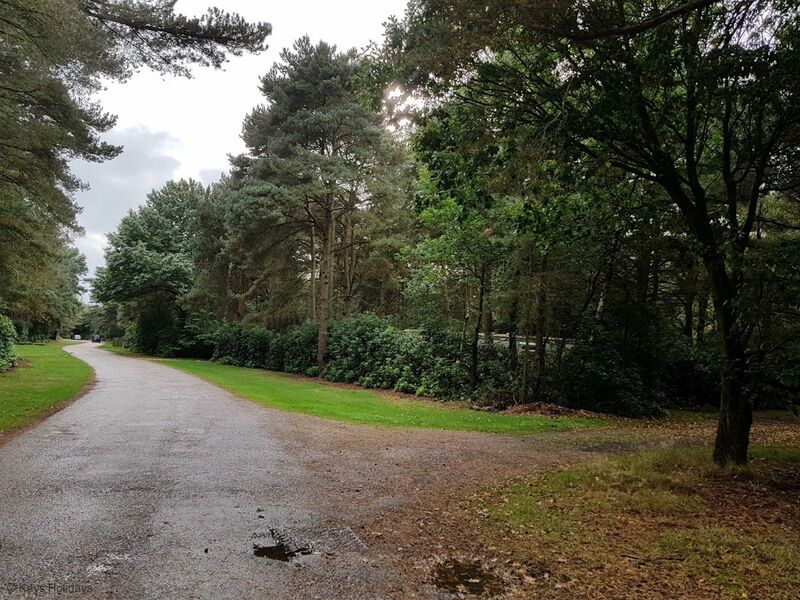 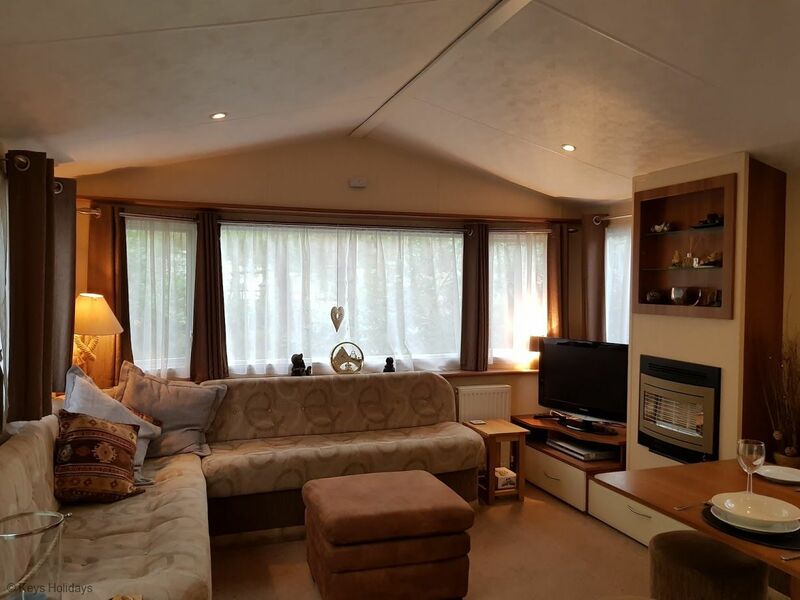 Nestled amongst mature trees and shrubs, in a peaceful location in natural woodland at the award-winning Kelling Heath Holiday Park, this purpose built, wheelchair accessible caravan, is tucked away yet just a 5-minute stroll to the Village Square, making it the ideal location for a relaxing holiday. 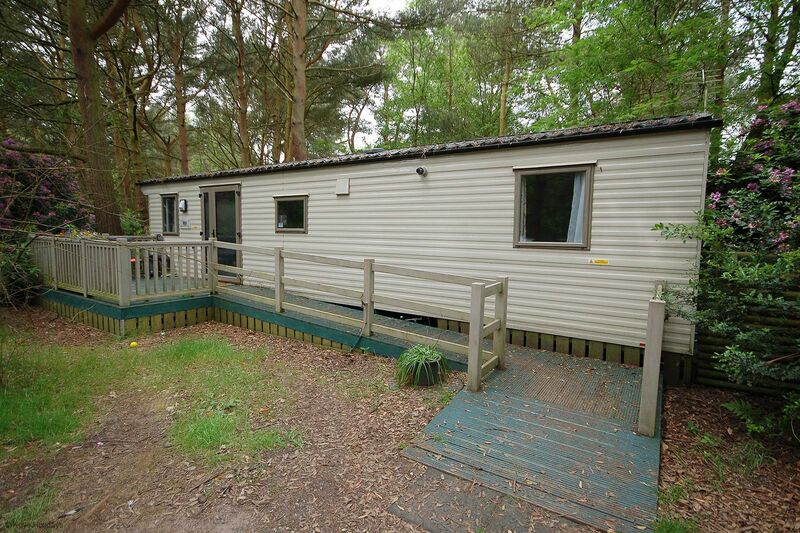 Holiday home ideal for those with limited mobility. 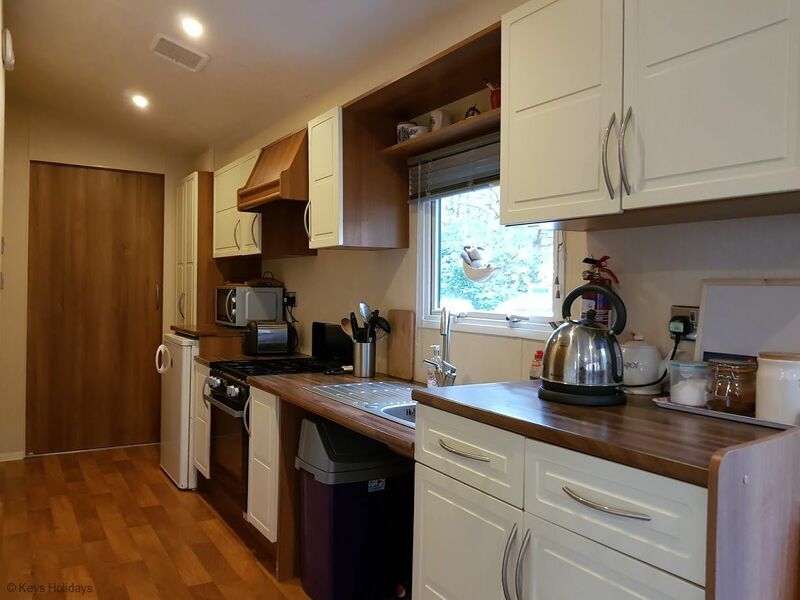 Ground floor: Wheelchair accessible with ramp leading to entrance, opening into Lounge/diner: with TV/DVD player, corner sofa and dining table, leading into Kitchen: with wheelchair accessible amenities to include gas hob and gas oven, fridge with freezer box and microwave. 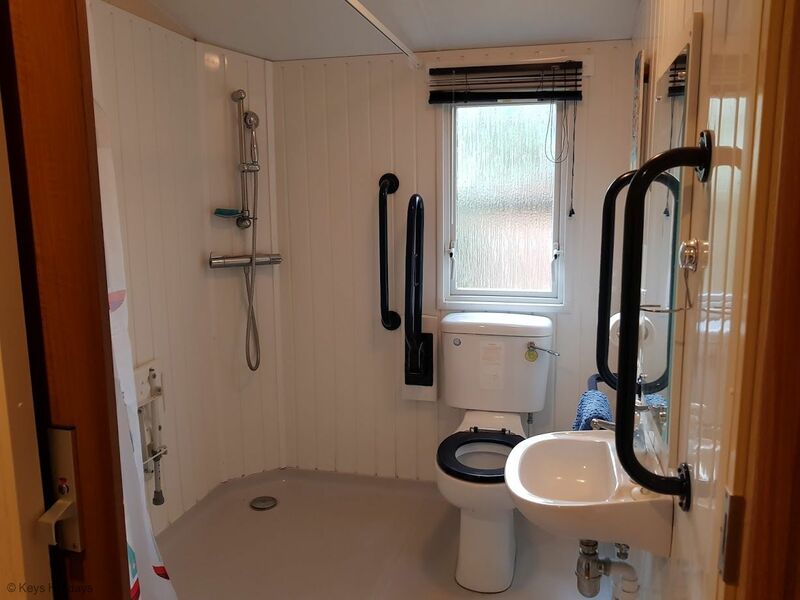 Wheelchair accessible shower room complete with fold out seat and support rails, wash basin and WC. 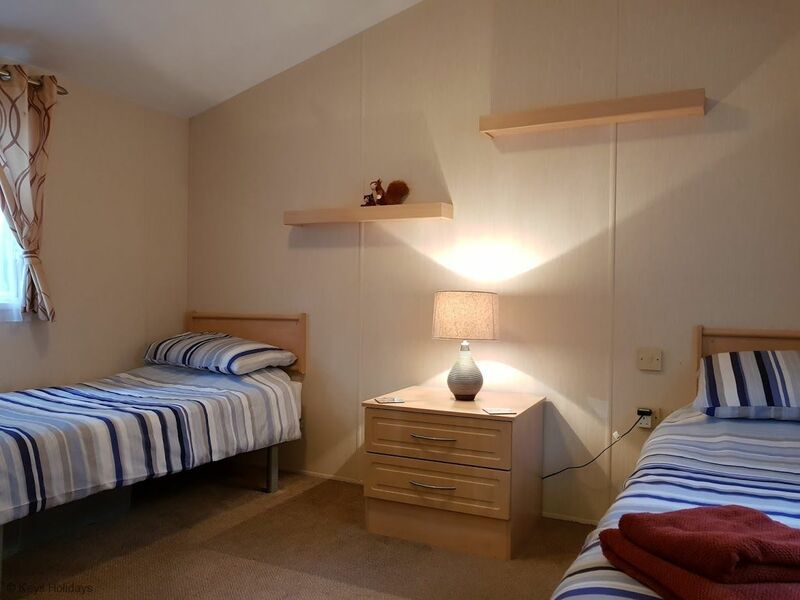 TWO bedrooms: 1 twin bedroom with 2’6 beds and 1 twin bedroom with 2’6 beds. 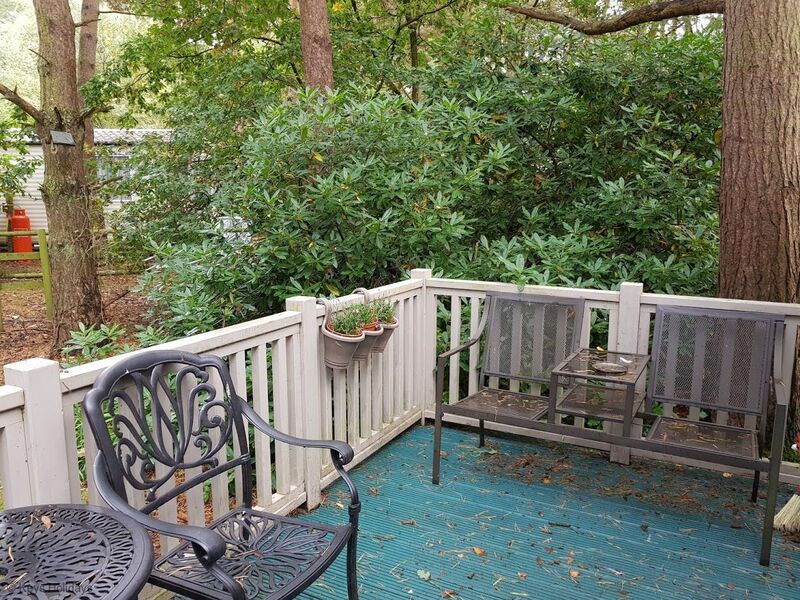 Please note: Outside: deck with seating. 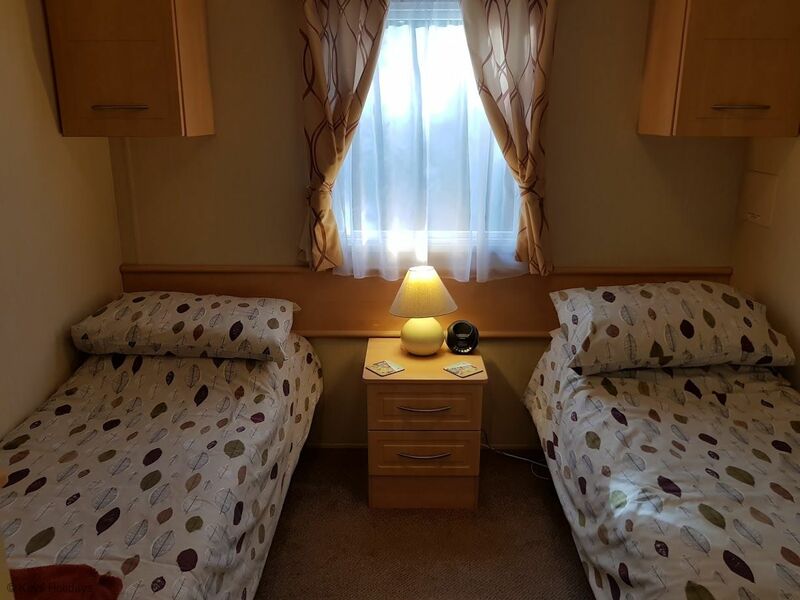 Amenities: Sliding door access to all rooms, parking space. 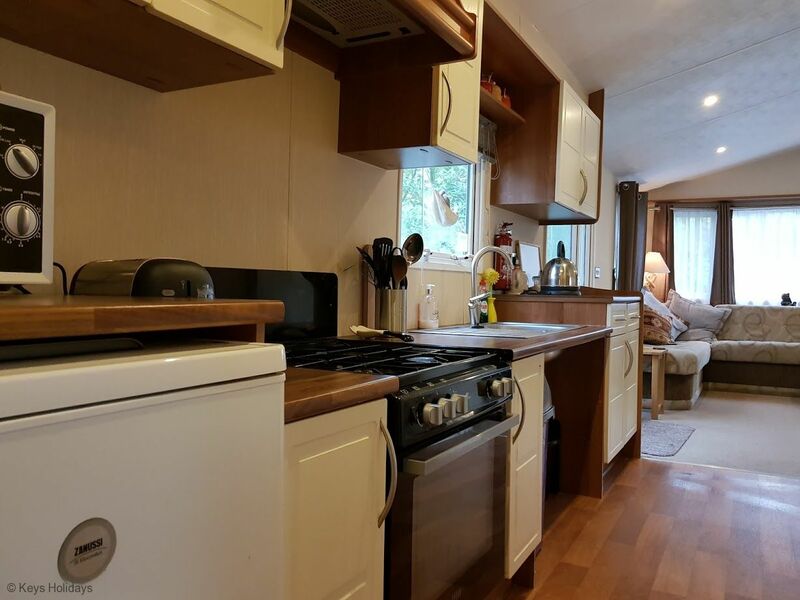 Location: beach 2.0 miles, local site amenities to include restaurant and shop 5-minute stroll.